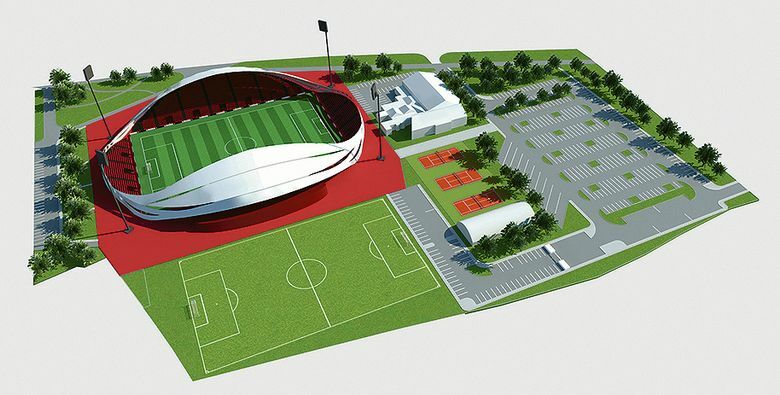 This new stadium will be built around an existing playing field and between floodlight masts that are already standing at the field in Sesvete Valley, eastern Zagreb. The building will become home to NK Sesvete, allowing even international clashes. The stands will be covered only along the sides, though both ends will also be wrapped with a futuristic and dynamic envelope. 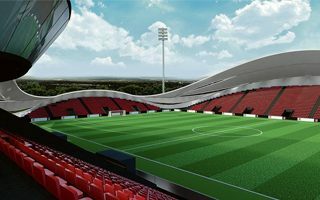 This metallic form should become the stadium’s most recognizable feature and its bright colour will make the building seem lighter. 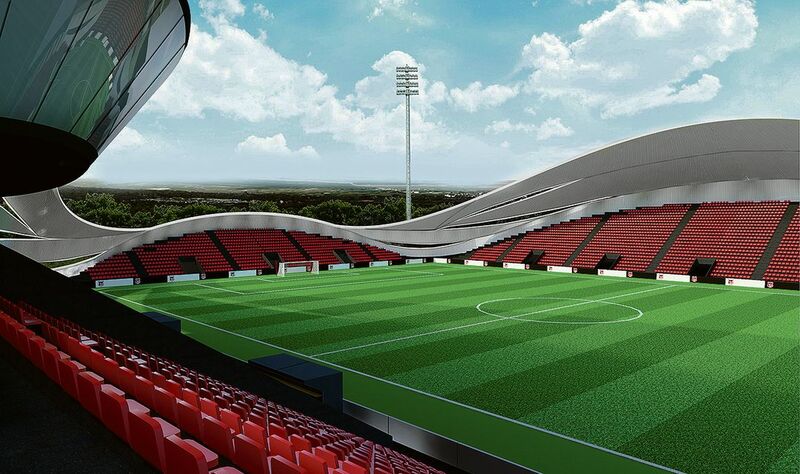 The stands in turn will be painted black, which combined with red seating will create the colours of NK Sesvete. 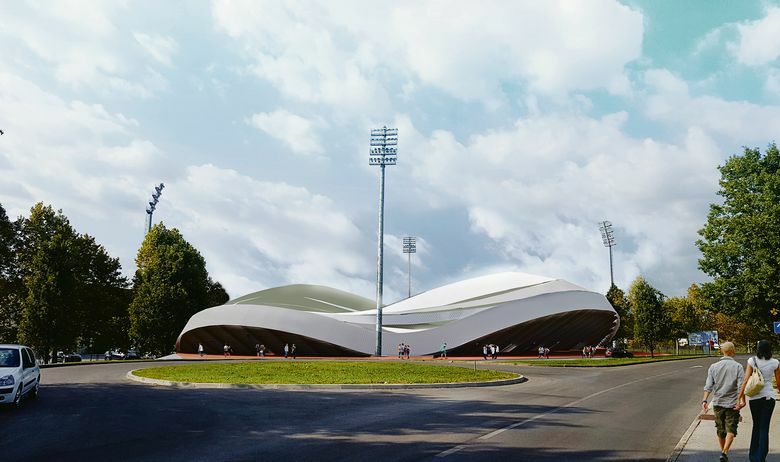 Construction was initially planned to cost HRK 50 million but eventually reached 60 million, of which vast majority will be contributed by the city of Zagreb. Works are planned to begin early into 2017 and end in 2018.